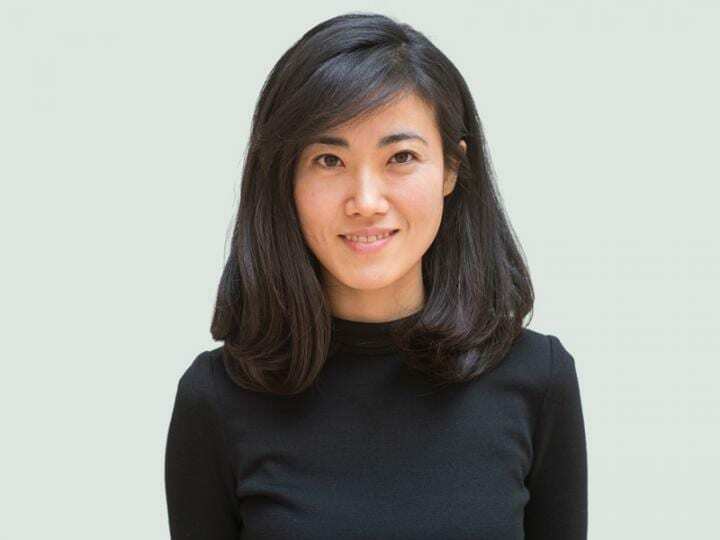 The Max Planck Florida Institute for Neuroscience (MPFI) announces that Dr. Gloria Choi is the second biennial Peter Gruss Young Investigator Award recipient. Choi is an Assistant Professor at the McGovern Institute for Brain Research at the Massachusetts Institute of Technology in Cambridge, MA. Her research focuses on olfaction and social cues, as well as neuroimmunology and neural circuits. "I am honored and deeply grateful. Being recognized as the Peter Gruss Young Investigator Award winner adds to my motivation to continue striving for good, exciting and important scientific research," said Dr. Choi. Dr. Choi received her Ph.D. in Biology from the California Institute of Technology and was a postdoctoral researcher at the Center for Neurobiology & Behavior, Columbia University, New York, NY, in the laboratory of Nobel Prize-winning researcher Richard Axel. She is the recipient of numerous awards, including being named one of Cell Magazine's 40 Under 40 in 2014. As the 2018 Peter Gruss Young Investigator Award recipient, she will be honored with a special presentation and will give a talk at MPFI's national Sunposium conference, which takes place March 4-6, 2019 in West Palm Beach, Florida. "Gloria Choi's achievements continue to push the boundaries of neuroscience forward, and her ability to bring her full focus, creativity, and intellectual curiosity to a question is clearly evident in the groundbreaking research that she has already published so early in her career," wrote Robert Desimone, director of the McGovern Institute, who nominated Choi for this award. Desimone went on to say that Choi is a "creative and collaborative researcher who is certainly an inspiration to other young scientists." The Peter Gruss Young Investigator Award is given biennially to recognize a young neuroscience investigator for significant contributions to the scientific community through collaboration, creativity, and curiosity-driven research. In addition to recognizing exceptional achievements, it also serves to support research, inspire young scientists, promote cooperation, and acknowledge the outstanding legacy that Dr. Peter Gruss built throughout his honorable career at the Max Planck Society.